The newest laboratories in the School have been established in the Centre for Gene Regulation and Expression. 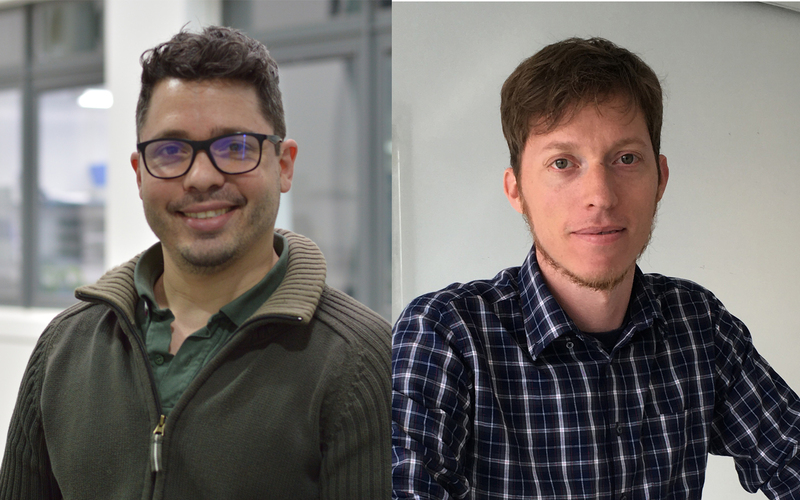 Former postdoctoral researcher in the Centre, Federico Pelisch, is now establishing his own research group following the award of an MRC Career Development Fellowship while Kasper Rasmussen, joins us from the Biotech Research and Innovation Centre (BRIC) at the University of Copenhagen. How SUMO networks are established during meiosis. How desumoylation contributes to chromosome segregation. How sumoylation and phosphorylation concertedly regulate protein dynamics during chromosome segregation. Kasper’s research is focussed on investigating the regulation and function of DNA methylation in hematopoiesis. His work involves studying the gene TET2; an “epigenetic eraser” important for removal of methylation of DNA, that is often mutated in blood cancers. The biological insights obtained by dissecting these mechanisms may provide the basis for developing targeted therapies for blood cancers with mutations in the DNA methylation machinery.